First time having a Strathmill, I don’t think this ex-bourbon cask is doing it justice. This was a no-frills experience, their profile seem to be grassy and malty, but overall it’s not that complex. Not bad, not great. The Lagavulin 8 year is an interesting one, majority of the people have had the 16, and this is an amped up version of that, but at the same time doesn’t have the “mellow smooooothness” people expect from the older offerings. Doesn’t try to hide its youth, but at the same time, it’s not brash and harsh. 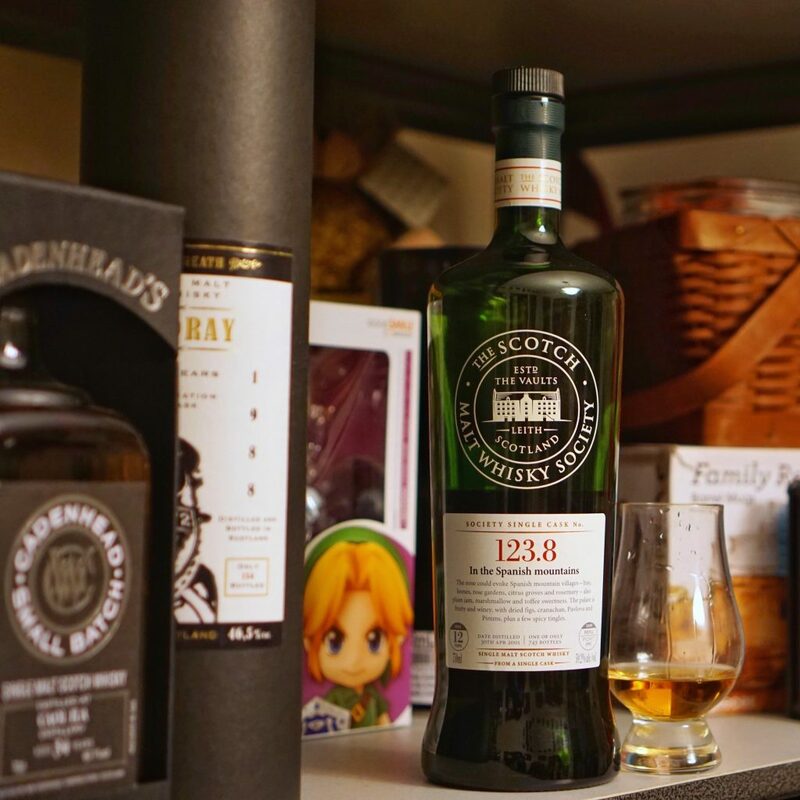 It has a decent amount of complexity and balance, would be a nice entry level along with Caol Ila 12, Ardbeg 10 and Laphroaig 10, as well as other similarly aged Islay. Also surprisingly, Lagavulin of them all has the highest proof at 48%, which really helped the whisky’s character. If you are a Lagavulin fan, or like their profile, this is a must-try. Birth year Scotch? 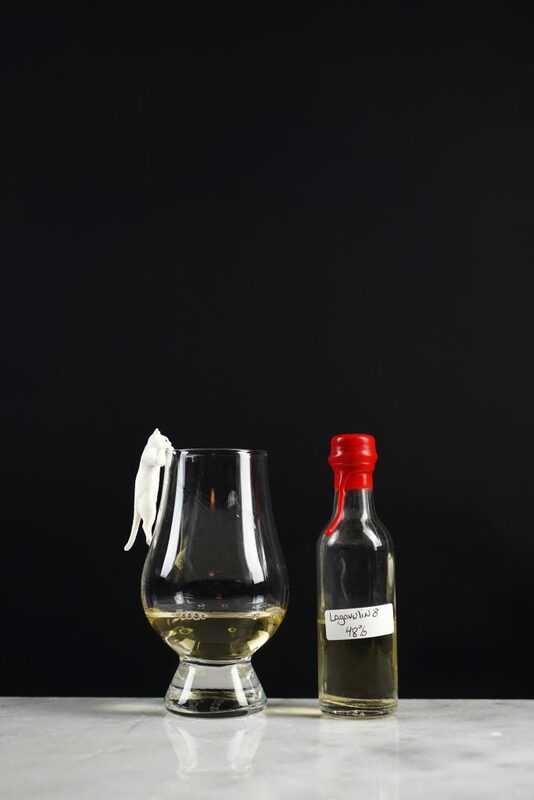 Peated BenRiach? Finished in an interesting wine cask? SIGN ME UP! Tokaj (“toe-kay”) is wine region in north-east Hungry, bordering Slovakia, famous in the wine world for producing a sweet noble-rot wine called Aszu. Little do most people know, the Tokaj region also produce four other wines; Eszencia, a drink made from free-run juice of the noble-rot that rarely reaches above 3% ABV, its extremely high sugar content allows it age for over 200 years; Szamorodni, a wine made with regular grape, which comes with a dry, and sweet variety; Forditas, wine made by pouring must on aszu dough which has already been used to make aszu wine; Finally, Maslas, which is a wine made by pouring must on the lees of aszu. The cask used here is most likely a Tokaj Aszu cask, despite some local dry wine also aged in oak casks. 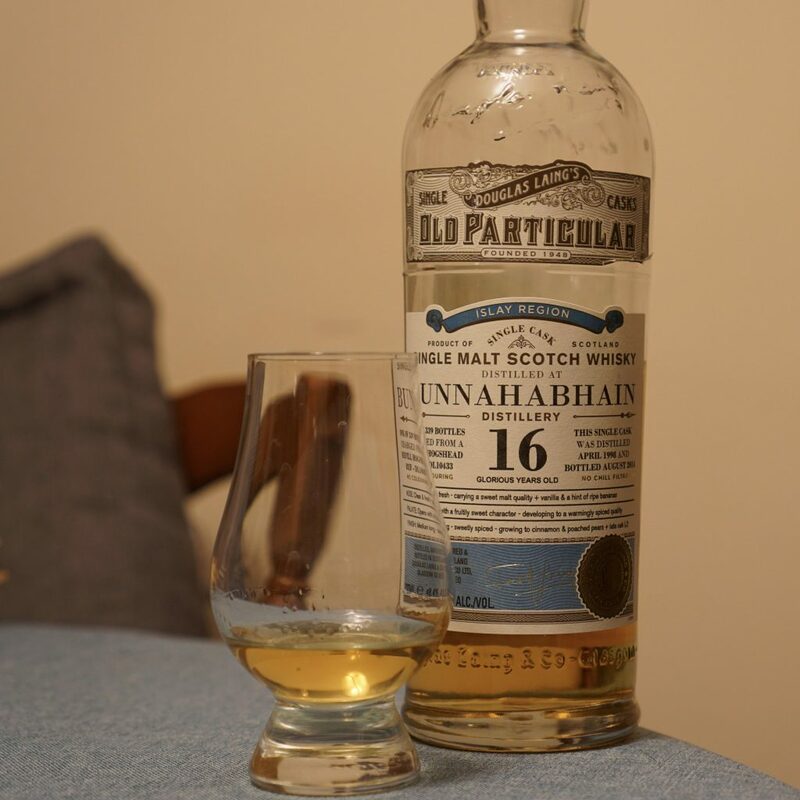 This whisky is rather similar to peated whisky that was finished in a Sauternes/Barsac cask, the “grapey-ness” is rather noticeable on the nose, a complex nose that I can appreciate, sadly the palate falls short on complexity, a distinctive saltiness persist throughout the nose to the finish, and a touch of acidity is present towards the finish. Would recommend trying a dram. I’ve only had the 7.1 previously, and this is nothing like it. Massive smoky bacon and BBQ notes up front, followed by grassy and earthy notes. The palate shows the same profile but with more salt and added citrus notes, with a lingering sweet and spicy finish. 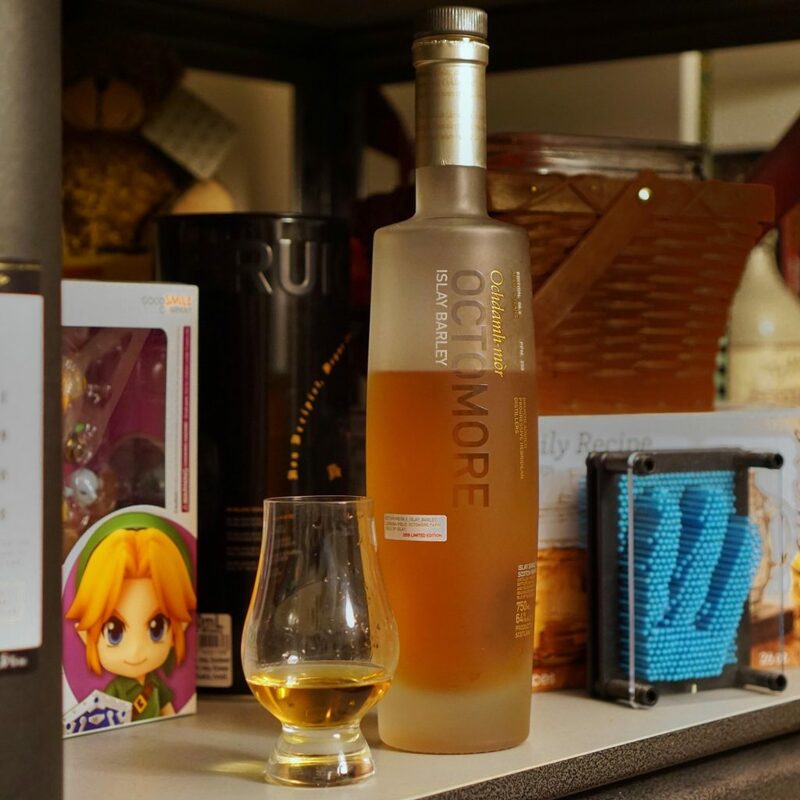 The peat still isn’t as massive as I hoped from the ppm, I guess Octomore tends to lose their peat really quickly. Would want to own a bottle of this. 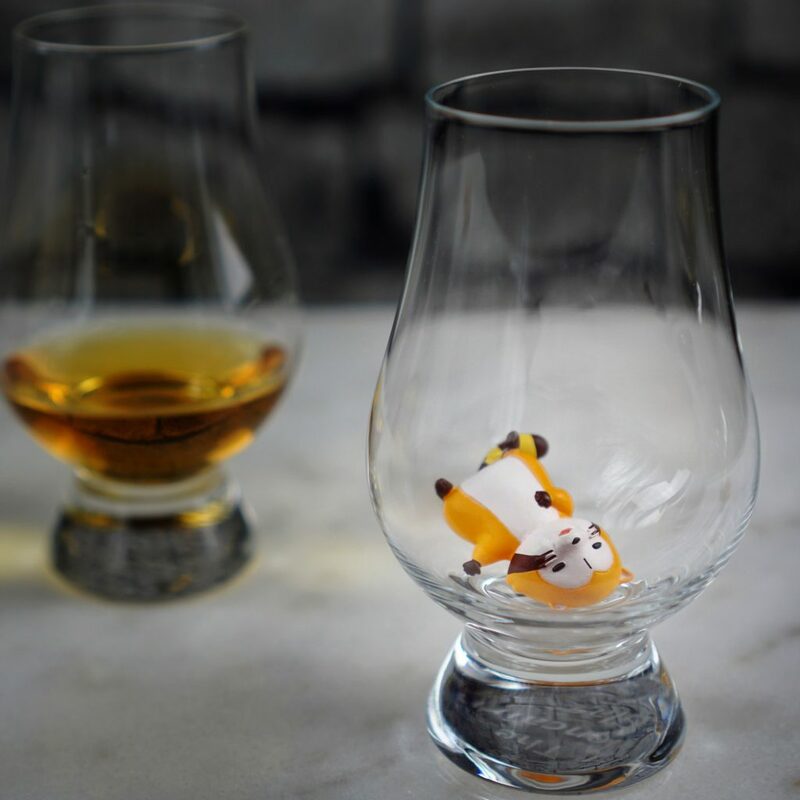 A fully port pipe matured Glengoyne? Sign me up! A very sweet, syrupy nose, wonderful complexity. The palate is similar to the nose, with the more spice and chocolate notes. This whisky is rather tasty for a refill cask, perhaps 2nd fill? If you enjoy port this is a must-try. Apparently I forgot to take a picture! Very welcoming nose of tropical fruit, mint, almond, and chocolate. 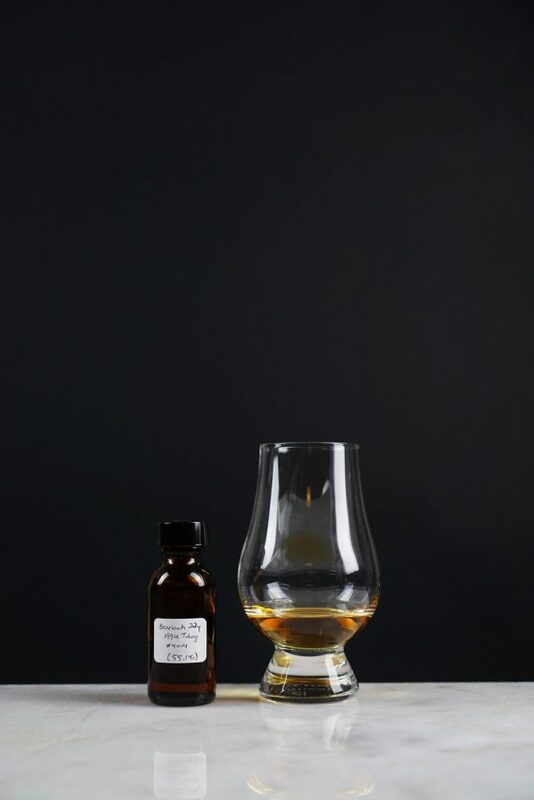 The palate is the highlight of this dram, oily and lush, kick of spice to start things off, followed by nice confectionary of butter, caramel, lemon, and vanilla, almost like a cupcake. I am impressed by this, it doesn’t try to hide its youthfulness, but it doesn’t come off as brash as I would think a 9 year old be. 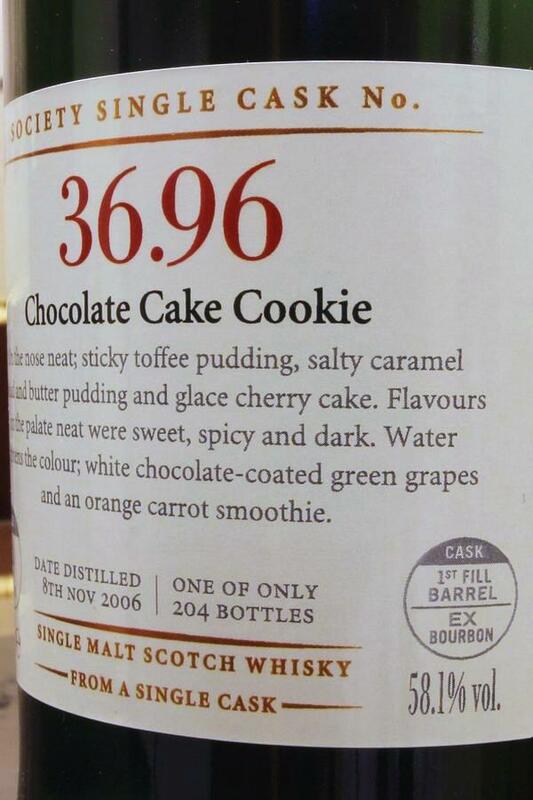 I wish to try more Benrinnes, especially the sherry cask ones. Overall rather pleasant, smooth, and rather basic dram. Not overly complex, nice citrus, tropical fruit and nutty profile. A nice touch of smoke towards the finish as well. Glad to have try it. 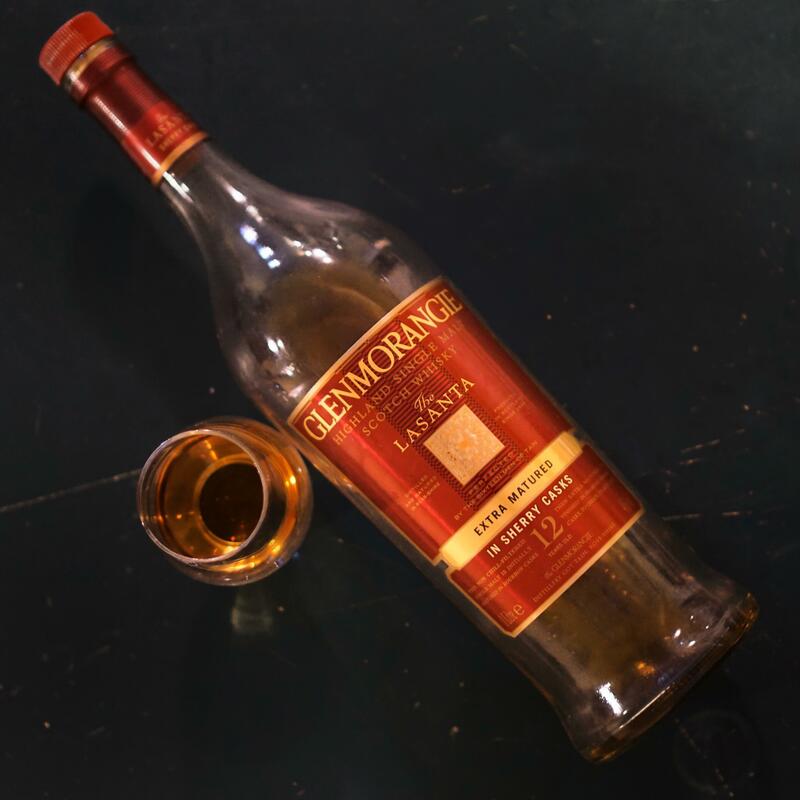 Not sure what grade of sherry casks Glenmorangie decided to use, but surly they aren’t ones of high grade. Overall the whisky just felt poorly “put-together”. Lasanta is said to mean ‘warmth and passion’ in Gaelic, which is exactly what I can’t feel from this expression. Felt like it was made with a “that will do” attitude, really basic, off-balance with loads of mineral throughout, you do notice the sherry influence, but it’s just not a nice composition. Wouldn’t recommend. The local barley expressions are supposed to show the terrior of the barley. The 11 year old is made with made with Bere barley from Aros Farm, while the 16 is made with barley grown at Low Machrimore Farm in Southend. Overall I liked the 11 more than the 16, its more complex, better integrated aromas and flavour. They both took a while to open up, showing a very similar profile. 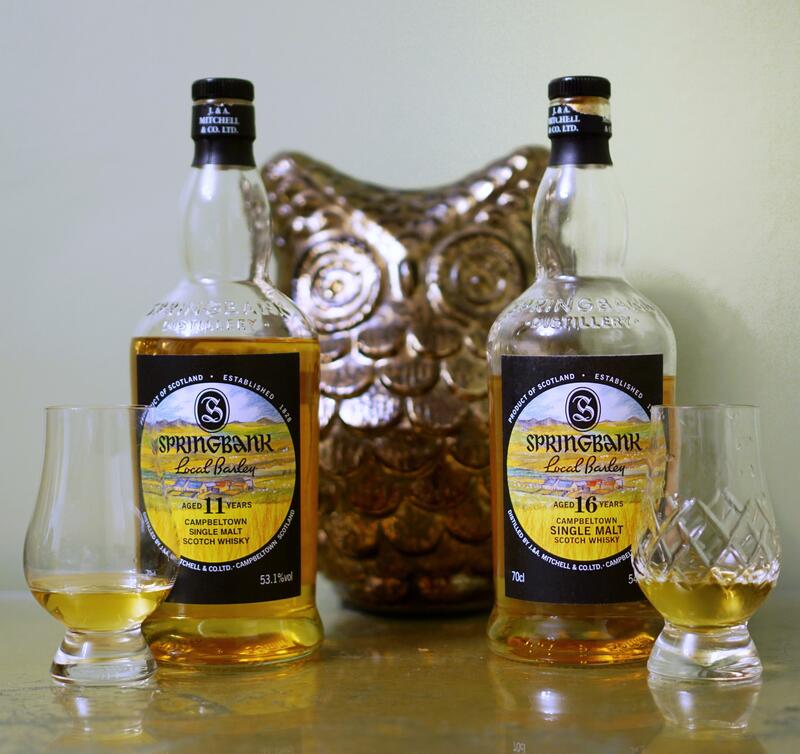 I wish Springbank would have aged both barley types in similar ex-bourbon casks and age, and label the barley on the label (kind of like how wine labels are, showing the vineyard and varietal). That way would be the closest we can do to try out different profile of the barley. 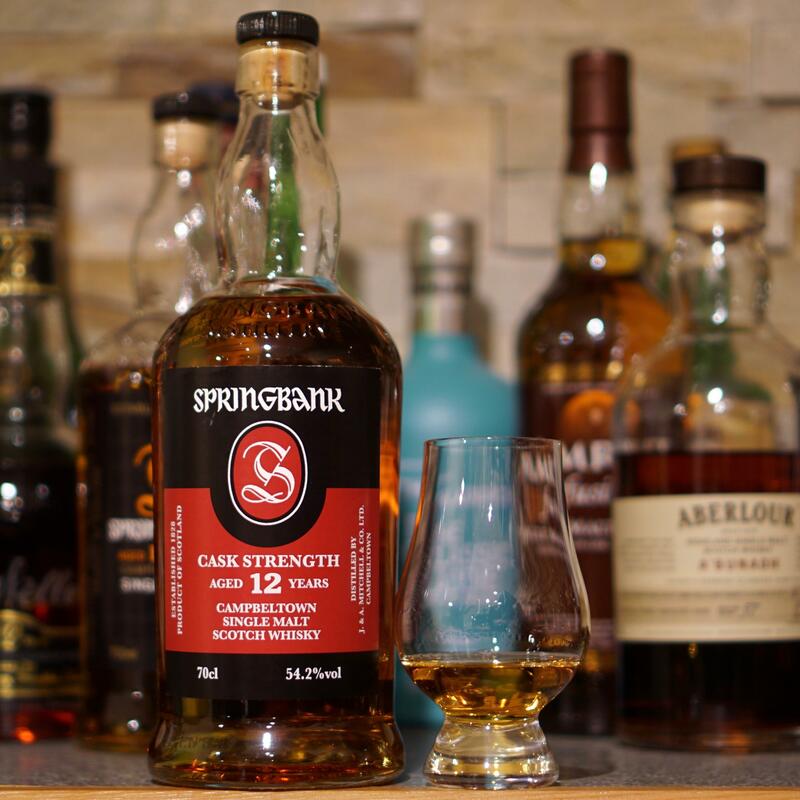 Rather solid release from Springbank as usual, really enjoy the sherry centric influence, the nose really shows both casks working well in harmony, each contributing their signature notes, with touch of peat in the backbone. The palate is also very sherry forward, loads of red fruits and leathery notes, leading up to a spicy finish. Would recommend this bottle if you liked the Springbank 10.